Takumi Taco serves Japanese Inspired Mexican food. The concept was born from our love of two incredible cuisines with deep, rich, and unique food cultures. Takumi Taco started in April 2012 as a taco stand at Smorgasburg in Brooklyn. From there, we expanded to multiple food halls across New York City growing our menu along the way to serve the ever-changing needs of our customers. We pride ourselves on serving fresh, unique food in a fast casual setting. We look forward to your next visit at one of our locations or through our events/catering team. If you would like to have our menus always at the ready, grab a copy from one of the buttons below to bookmark online or print out and stick to your fridge. Like what you see up there? We have several catering options, for parties big and small. Not only are we able to set up deliveries to your home or office from one of our brick and mortar locations, but in partnership with the Food Truck Catering Co., we are able to roll out a full service catering operation with food trucks, carts, staffing, and even marketing abilities. If you are interested in having us cater your next event, go ahead and build a quote request right here or click the link to navigate to our catering website. 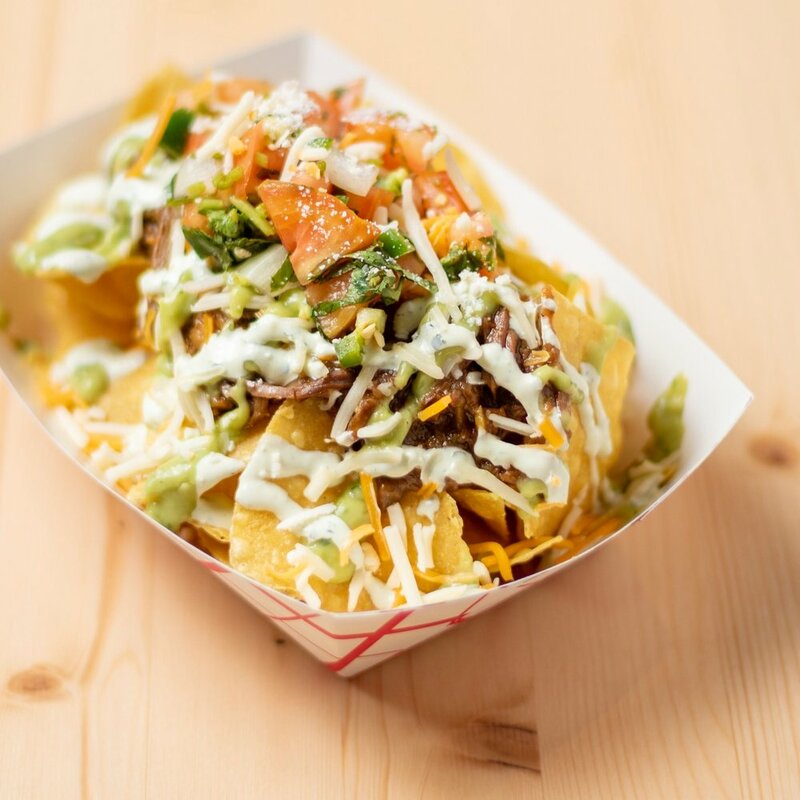 more options at food truck catering co.
We currently have four brick and mortar locations serving Midtown and the West Side of Manhattan and we also return every year to Smorgasburg in Williamsburg and Prospect Park, Brooklyn during the Summer. Come pay us a visit at one of our many locations or use the links below to order delivery to your office or home.